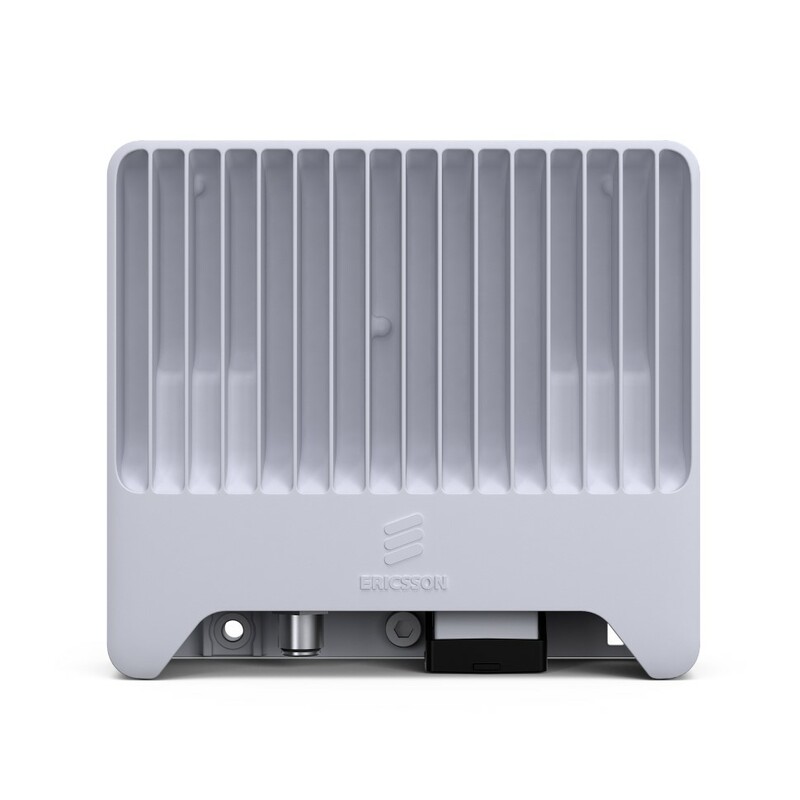 Ericsson (NASDAQ: ERIC) has been selected by Hi3G Scandinavia, operating as 3 in Denmark and Sweden, to upgrade parts of its radio and transmission network, expand 4G coverage and launch 5G technology. To that end, Ericsson will swap existing equipment in favor of the market-leading Ericsson Radio System solution. This will enable Hi3G to launch higher order MIMO (Multiple Input Multiple Output) and massive MIMO - greatly improving coverage and capacity in its Swedish network. Ericsson has also been selected to deploy its MINI-LINK microwave solutions, including the award winning MINI-LINK 6363 and MINI-LINK 6352 for E-band, in HiG3's microwave transmission network. This is a significant step toward expanding capacity of the operator's network in Denmark and Sweden and preparing for 5G. The new MINI-LINK 6600 portfolio provides very high capacity, low latency, high numbers of 10 GE ports and L3 VPN support in a very compact format. By combining MINI-LINK outdoor units and indoor units, all network scenarios including multiband solutions are supported with superior performance and lowest possible cost of ownership. Ericsson's Radio System and MINI-LINK microwave solutions enable Hi3G to meet the demands of increasing traffic, reduce latency, and prepare the network for 5G ahead of the forecast massive amount of connected devices that the Internet of Things will bring. Jörgen Askeroth, CTO, Hi3G, says: "Hi3G is committed to offering subscribers the best user experiences through our high-quality networks, and with this new deal with Ericsson we are building a solid base to evolve networks to 5G standards." Arun Bansal, Head of Market Area Europe and Latin America, Ericsson, says: "Capitalizing on the opportunity of 5G means an evolution of network capabilities, and our technology leadership allows our customers to offer more advanced use cases and new business models to their customers. Our MINI-LINK microwave solutions and the Ericsson Radio System will transform Hi3G's network and let them bring new possibilities to their subscribers."